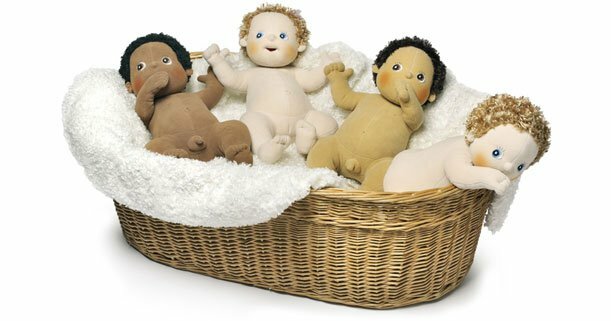 We have a collection of lovely dolls in various sizes from Rubens Barn. 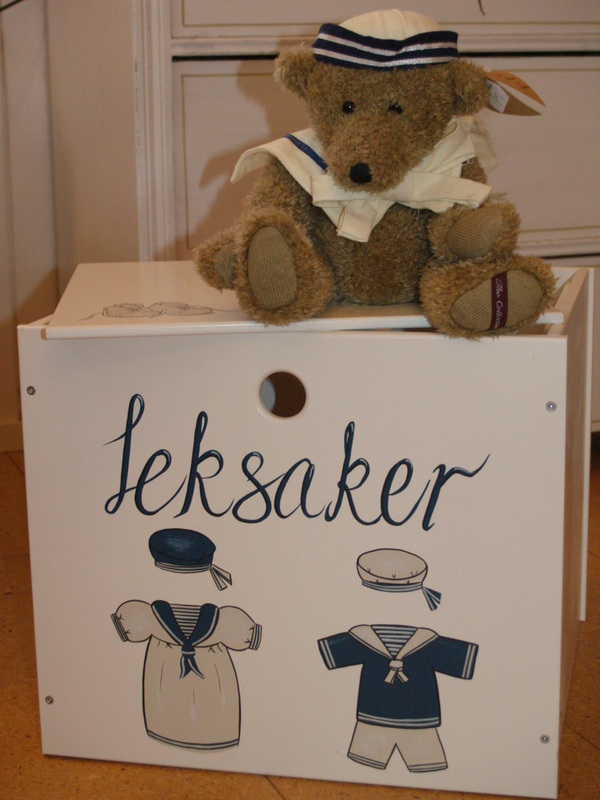 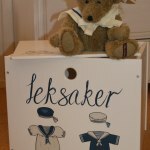 We also offer cuddly teddy bears, security blankets, cute animals, blankets from Teddykompaniet, furniture, story-books and more! 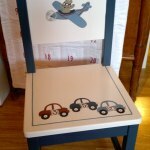 Everything is painted by hand and the furniture gets a number of layers. 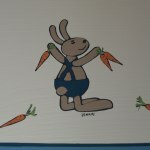 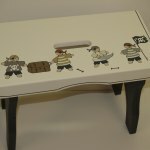 We design our own patterns, which are then free-hand painted. 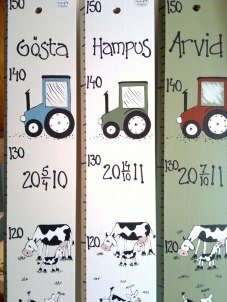 The colours are also our own design. 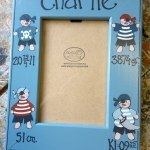 You can choose and order your own pattern and colours. 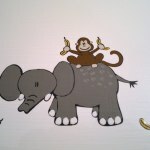 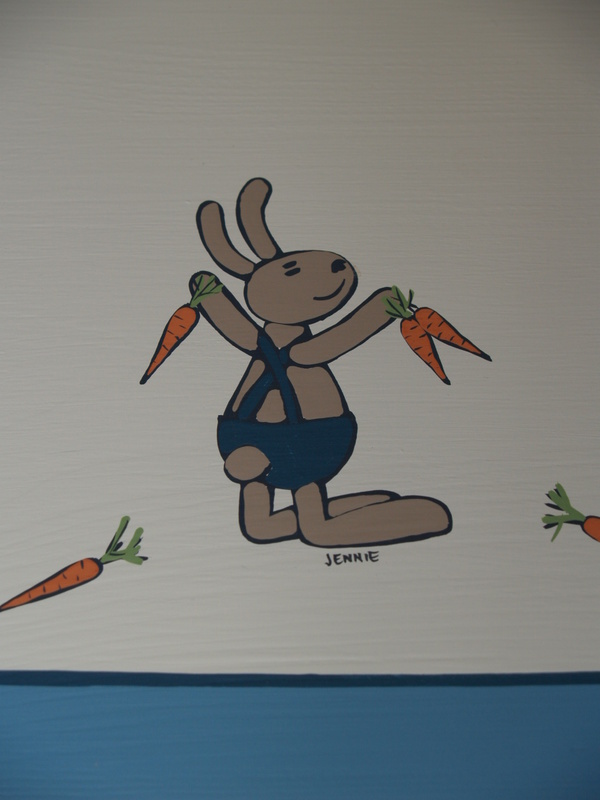 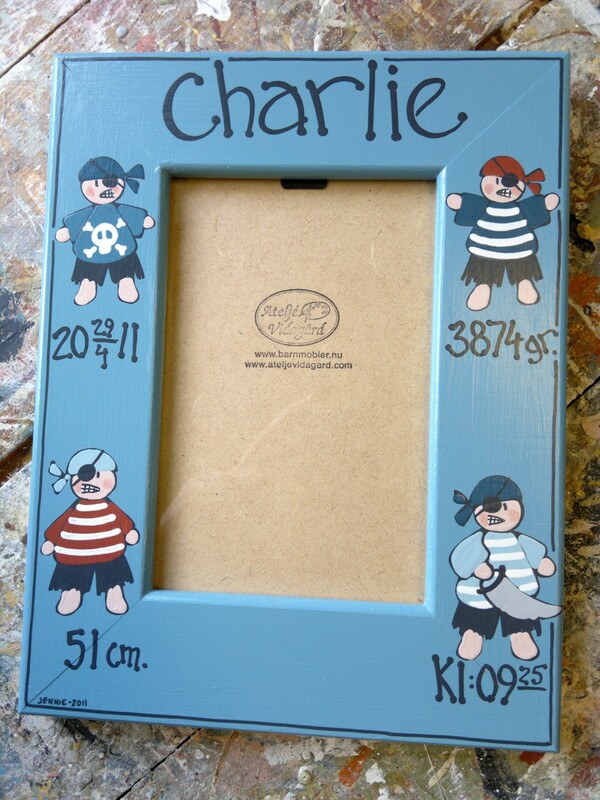 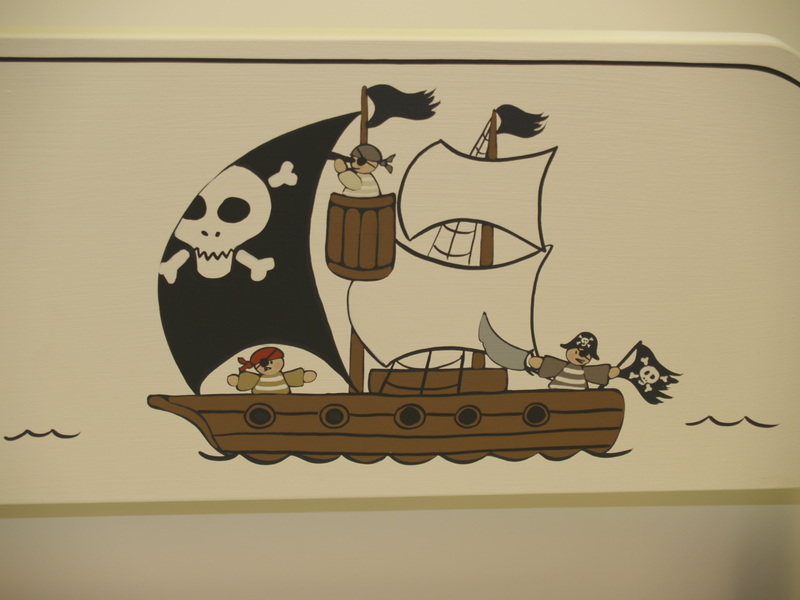 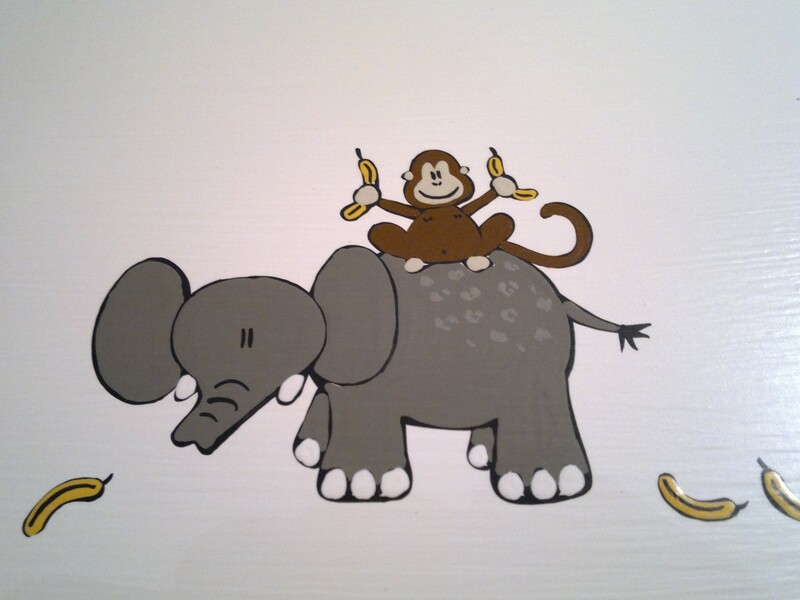 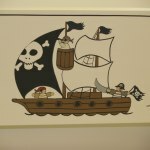 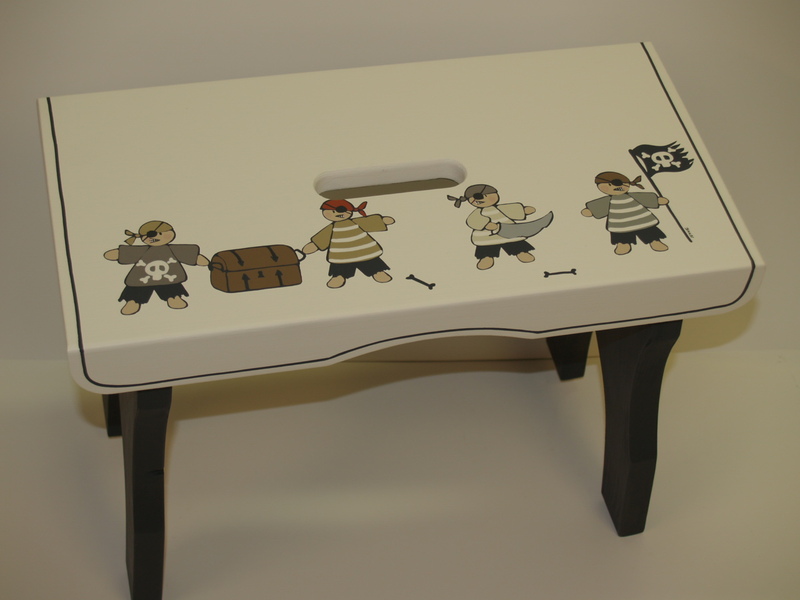 Our themes include pirates, princesses, jungle animals, farms, rabbits, mice, teddy bears, sailors and many more. 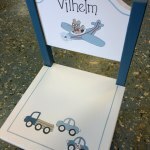 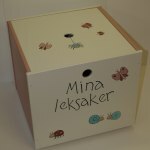 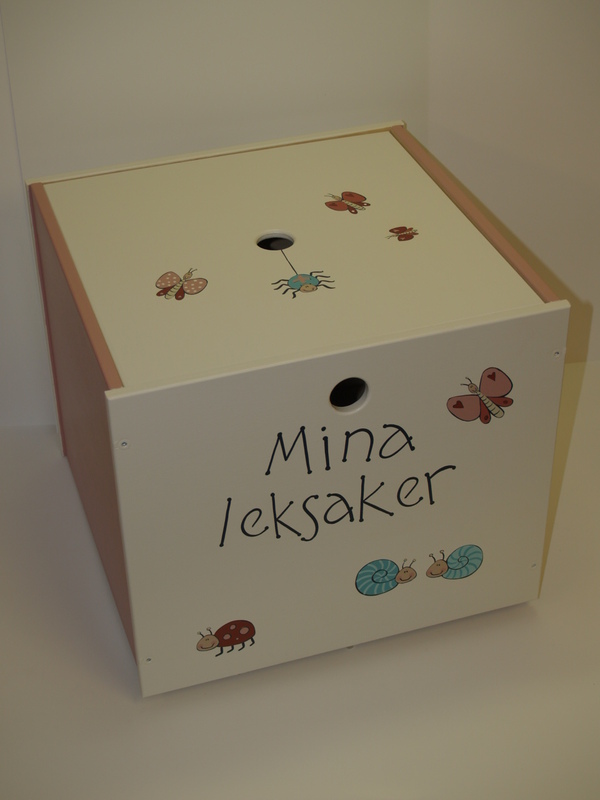 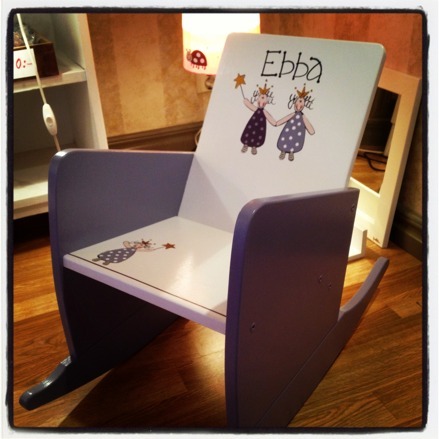 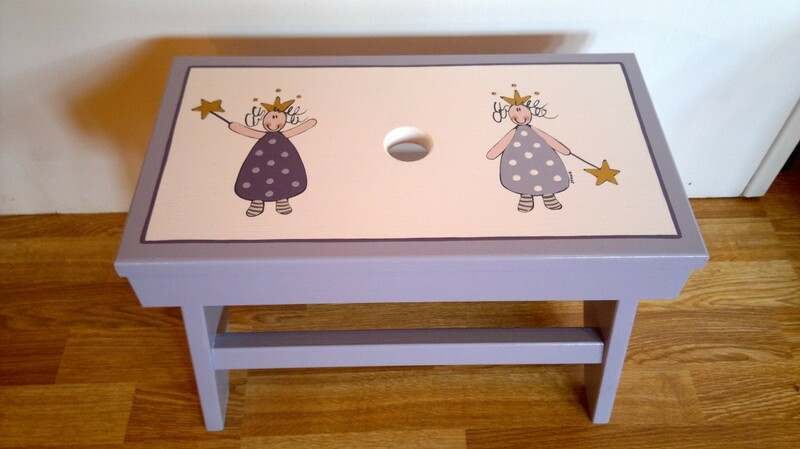 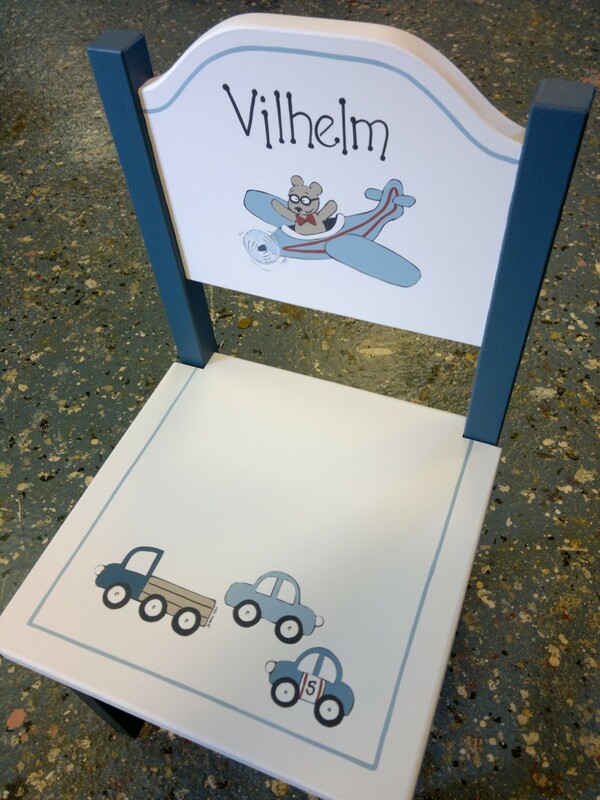 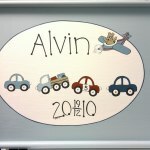 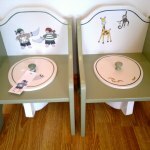 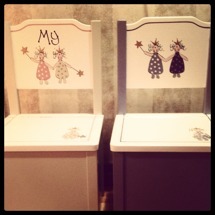 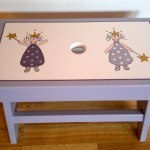 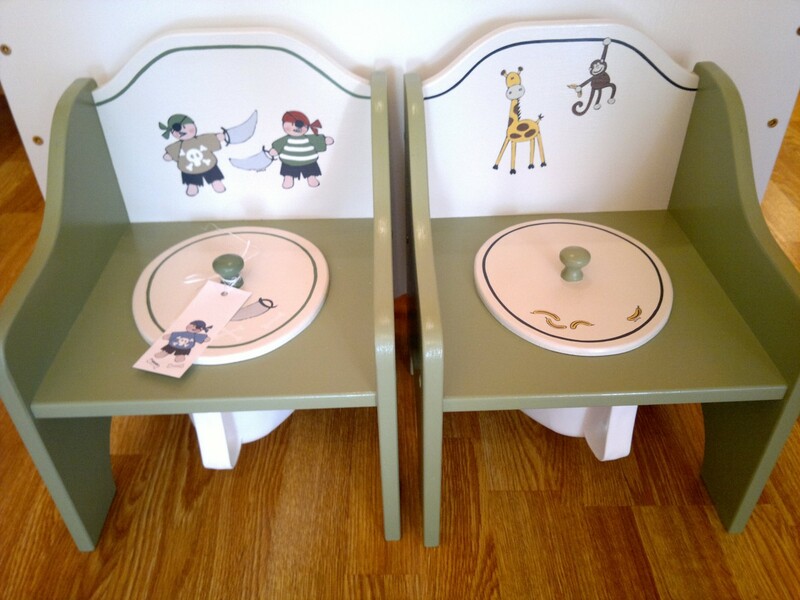 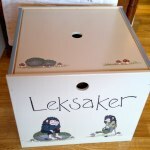 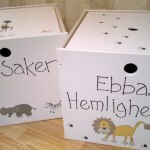 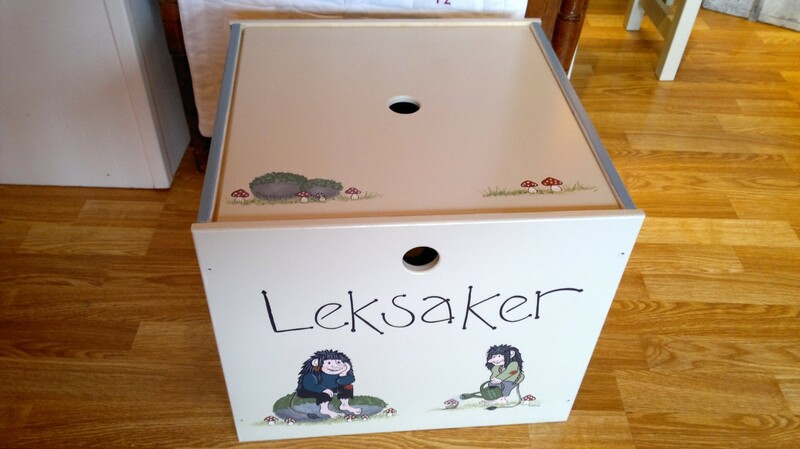 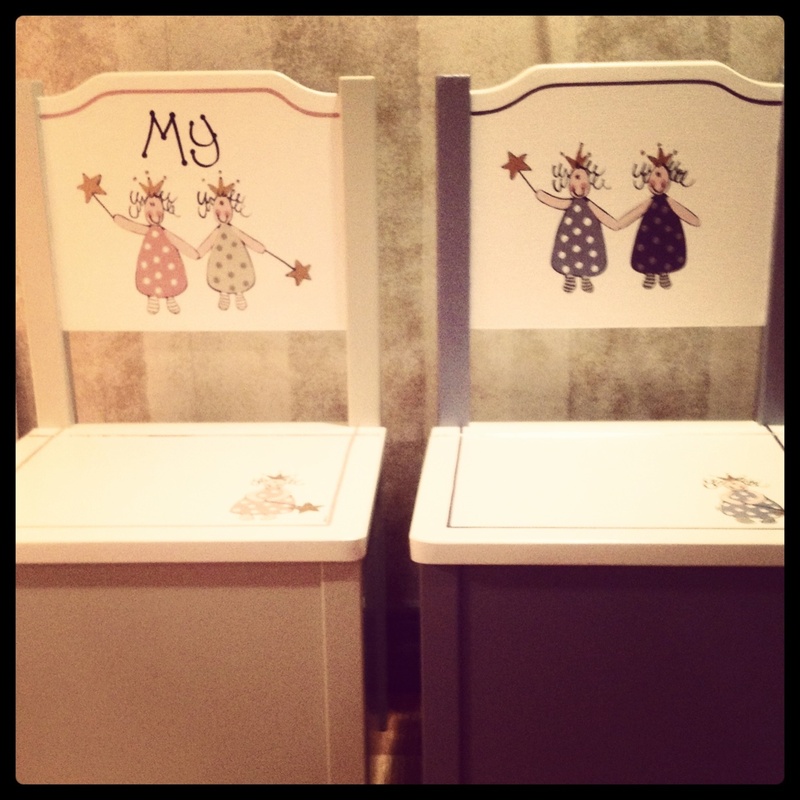 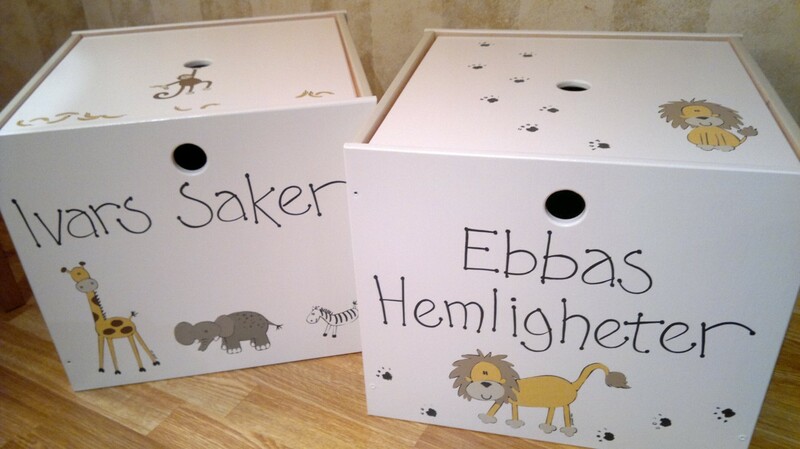 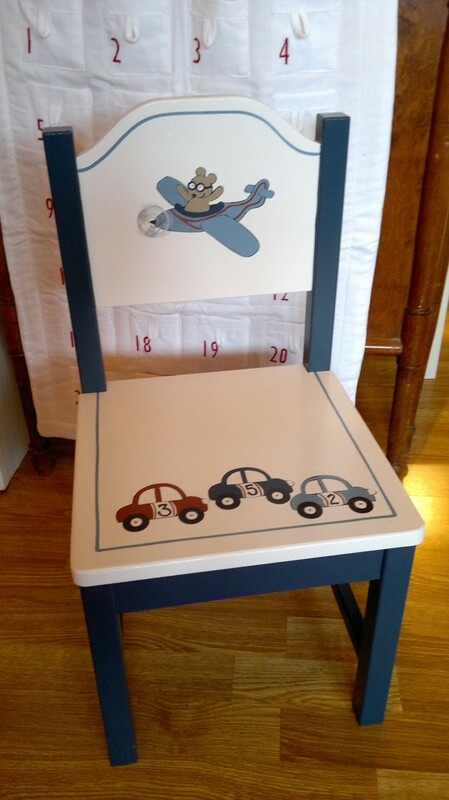 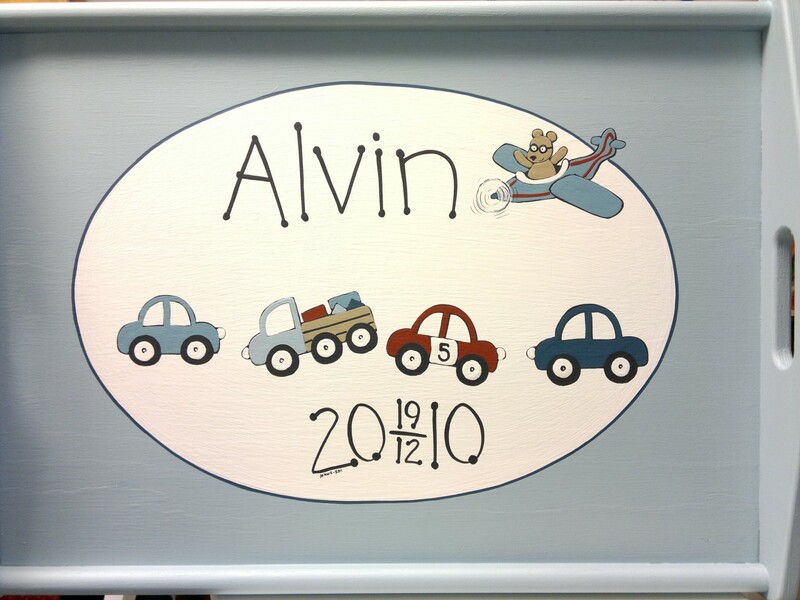 You may also choose a special text or a name to be painted on the furniture. 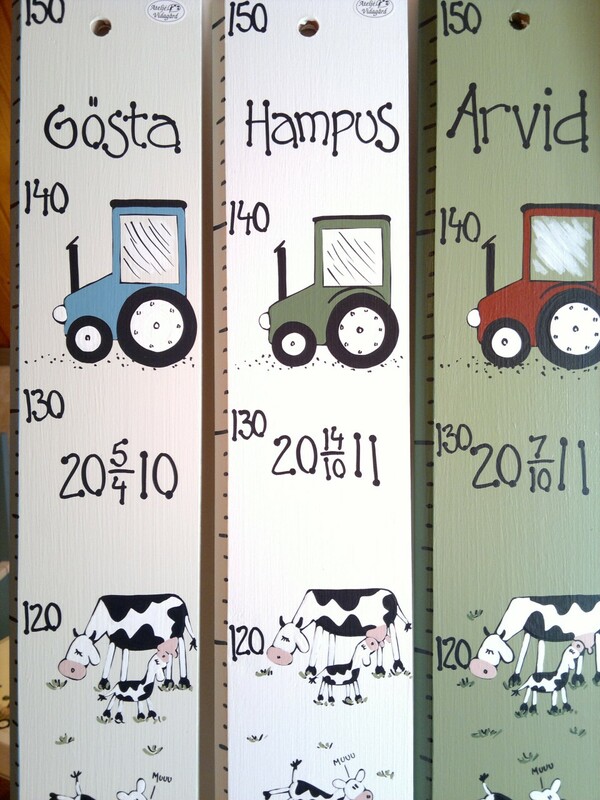 Measuring sticks in various designs can be ordered.